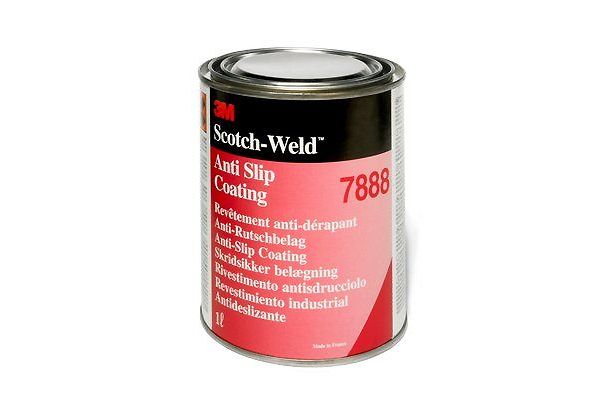 Scotch-WELD 7888 Anti-Slip Coating is applied in liquid form and dries to a quality non-slip surface. It is designed for vehicle and foot traffic areas such as ramps, decks, scaffolding and scaffolding boards, platforms etc. and offers excellent oil, petrol and water resistance including sea water. Suitable surfaces for application include concrete, steel, aluminium, GRP, and many plastic surfaces like epoxy, polyurethane and also a range of rubbers. Please Note : When applied to other surfaces (e.g. 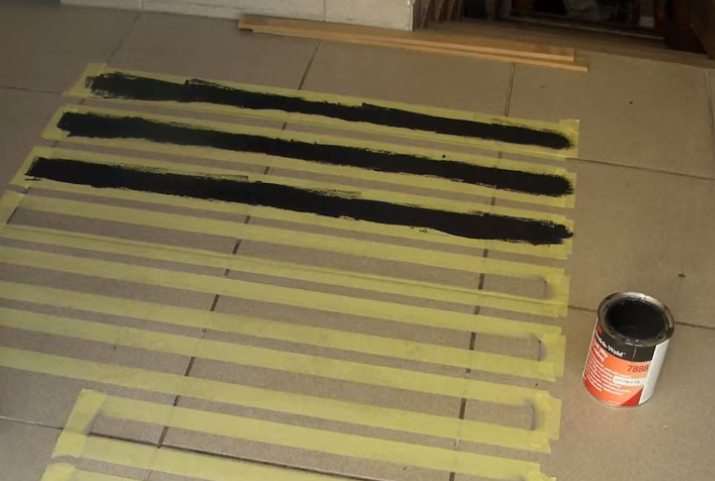 Asphalt) adhesion quality is dependant upon the surface stability.